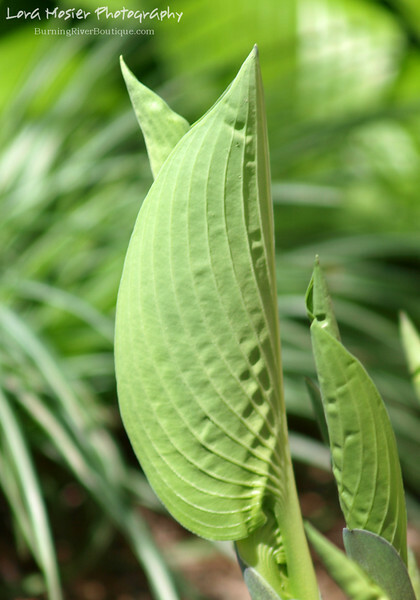 It's fun to watch the hostas make their way from just peeking up through the earth to being full-blown-here. And there's something about all the plants being just on the edge of opening their leaves or flowers that makes me get that same feeling I got when I was a kid during the time leading up to a big event. Such anticipation and excitement!